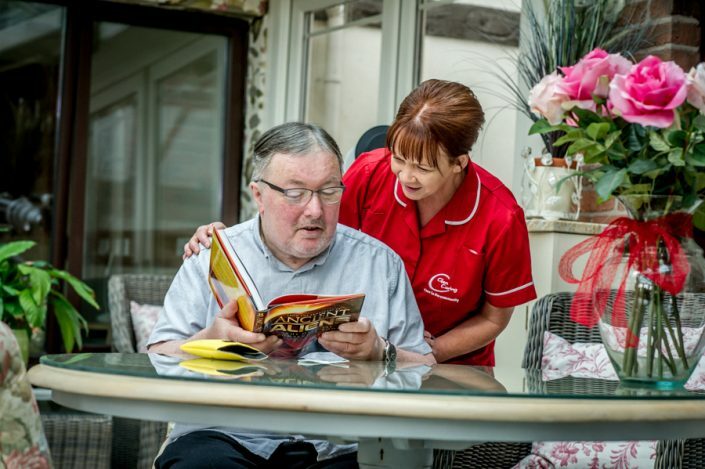 Glen Caring, Northern Ireland’s Leading Home Care Service. you’ve had a great day. 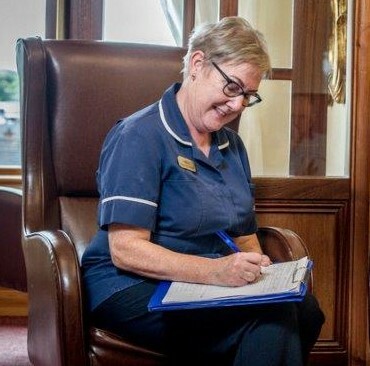 Our quality services enable people of all ages and abilities to remain at home and maintain their independence, and our Self Directed Support services offer a more personalised approach to care. Our agency and our team of carers put the needs and preferences of clients first, working to maintain their privacy, self-esteem and dignity at all times. We offer a wide range of services that you can tailor around the needs and wishes of your family member. 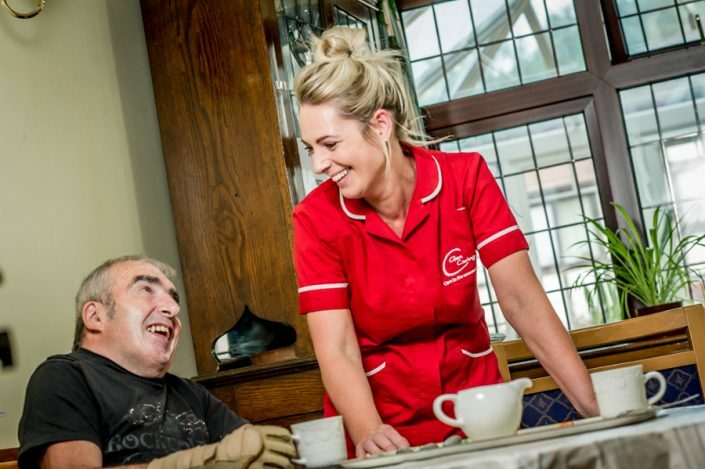 Find out what it’s like to be a Carer for Glencaring and apply for jobs in our recruitment section. Love working in a job that makes a difference. caring is at the heart of everything we do…. 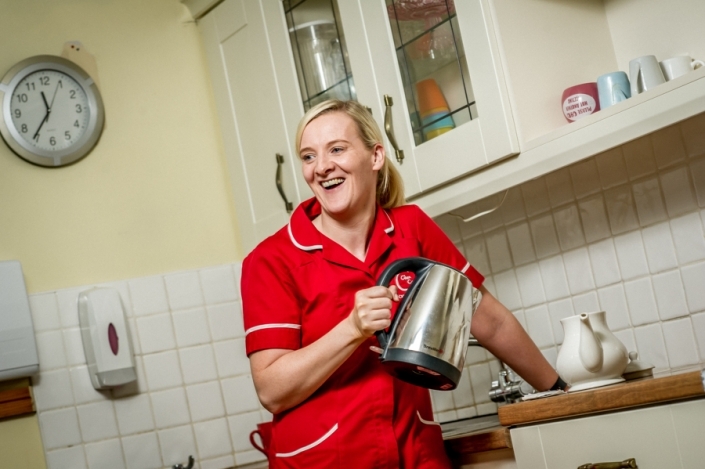 Our quality services enable people of all ages and abilities to remain at home and maintain their independence. Our agency and our team of carers put the needs and preferences of clients first, working to maintain their privacy, self-esteem and dignity at all times. Rolling out our Self Directed Support services to offer a more personalised approach to care. Developing our people and their skills, helping them to achieve qualifications and empowering them to deliver the best care possible, to keep standards and quality at the highest levels. Understanding those who care for relatives at home, by continuing to develop respite services and short breaks. We are privileged to look after all kinds of people in all parts of our community. Our commitment is delivering the best care and attention is your guarantee that you & your family member will be well looked after. Our continued growth and ongoing service diversification continues to create opportunities for caring individuals to join us. At Glen Caring we appreciate that there are many important details you need to know, here we have tried to answer some of the most frequently asked questions. Funding for care can be a confusing subject area, however, by carrying out a little research and utilising resources availble to you, your options become clearer.